Amazon decided to take the manga lovers (Japanese comics) seriously. 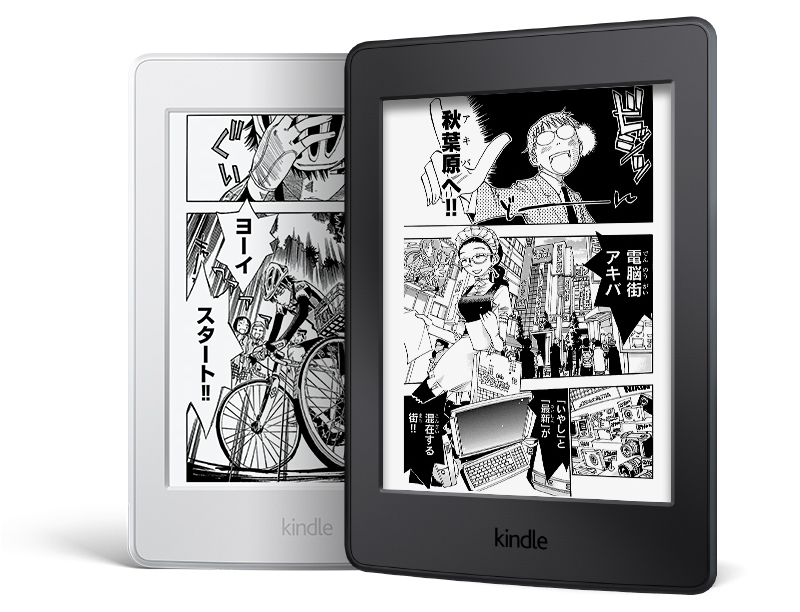 To prove this, a new Kindle specifically designed for fans has just been launched in Japan. 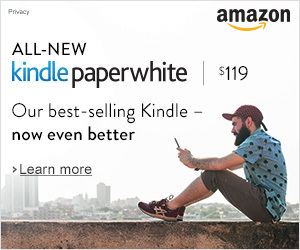 This ebook reader t is based on the Kindle Paperwhite. 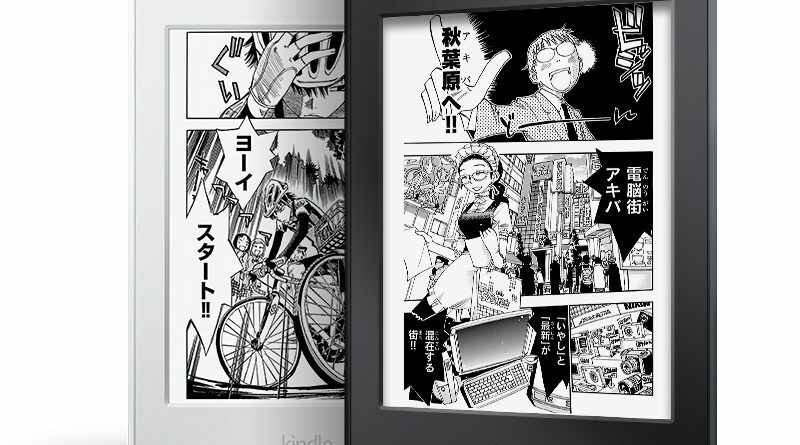 But, Amazon has taken care to modify its device so that it is suitable for large consumers of manga. Thus the capacity increases to 32 GB. Theoretically, this should make it possible to store on the reader 700 volumes of comics. Thus, it should be possible to take with either the entirety of the Naruto or Dragon Ball volumes without problem. 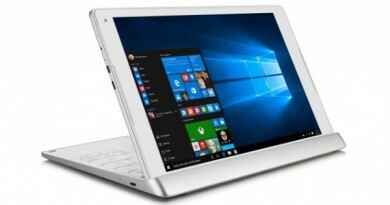 The screen is always 6 inches, touch and illuminated and a resolution of 1430 by 1080 pixels. 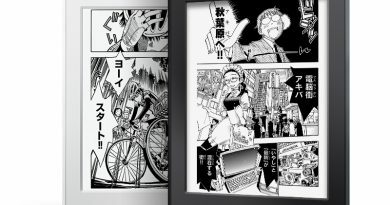 This is enough to display manga boards that are in a format smaller than the European format and often devoid of color (black and white therefore). The second interesting fit is the integration of a feature called “Ultra-Fast Skimming”. This is a process that aims to display pages faster. The system seems to be at the point. So it’s interesting because we’re forced to turn the pages much more often than for a novel made only of text. The video also shows the zoom function that seems to be still quite fast (although less impressive). 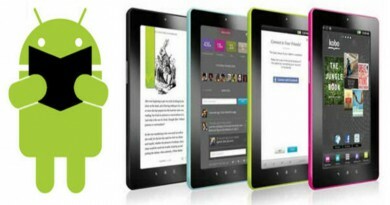 The reader will be available quickly (it is pre-order) and in two colors: black or white. This reading lamp, although intended for the Japanese market, could be a great success. 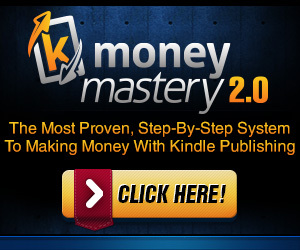 We know for a few days that Kindle Unlimited meets a certain success there. 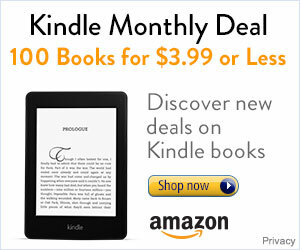 Amazon has therefore chosen to capitalize on this success to support readers of manga in their choice. But this reader also shows what the next Kindle Paperwhite might look like at home: a high-capacity reader with pages that turn very quickly. As for the price, Amazon made a remarkable effort. 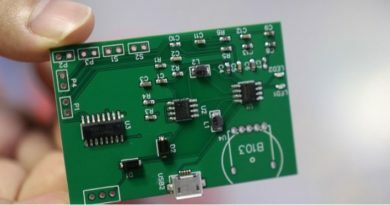 Subscribers to the Premium program will be able to afford the reading lamp for less than 20 $ more than the normal Paperwhite … This would give this reader less than 150 $ in the states.